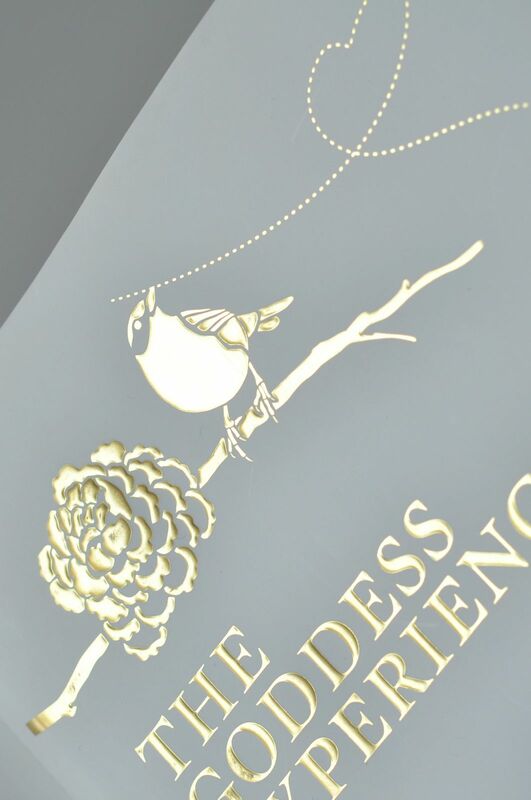 One of the cutest and most prettiest illustrated books in my possession is 'The Goddess Experience' from Gisele Scanlon. 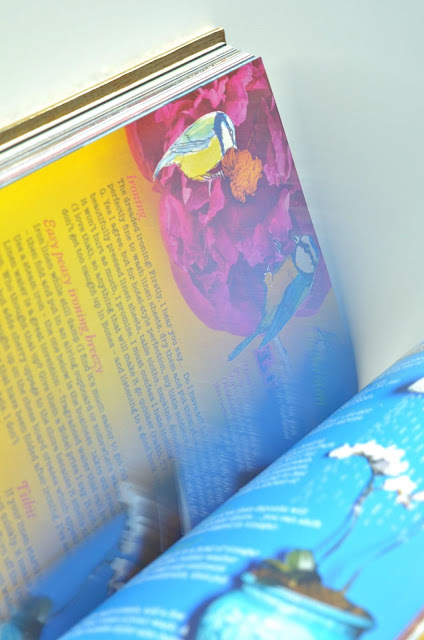 This book capivates you from beginning till end, starting with the white and gold printed paper cover (last image). 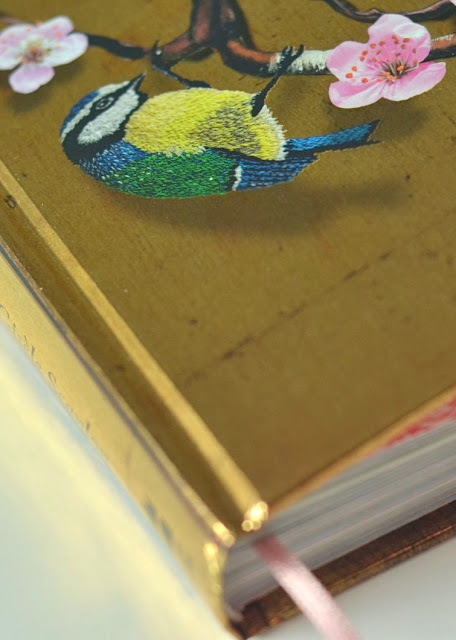 The even more impressive actual hard cover underneath is entirely gold and illustrated with Japanese blossoms, birds and teacups. But most important of course is what's inside. 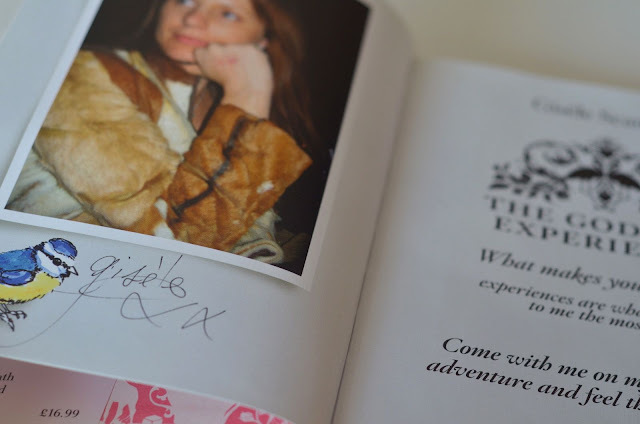 Gisele writes about what make's her and other people she asked happy in life and presents that on vivid, moodboard-like designed pages. 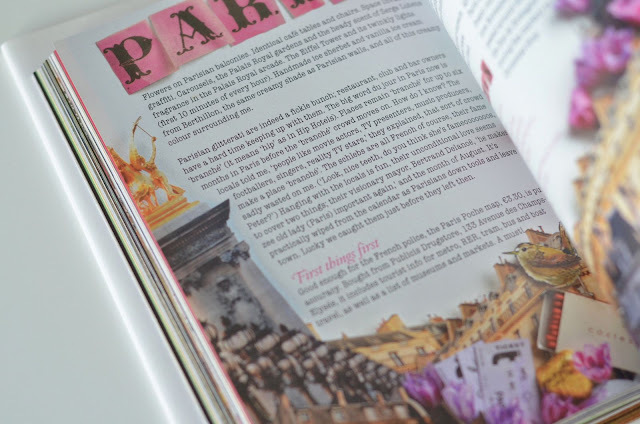 She takes readers with her on her journey through Paris, Berlin and New York (amongst others) and shares insightful interviews, thoughts and tips on places and shops to visit, recipes, home and beauty. She's gifted with hilarious writing talent and clearly has a great eye for beauty. So, if you're looking to buy yourself (or friend) an inspirational, fun and beautiful present put this on top of your list! (Order it here). Watch a fabulous video below to convince you even more! This sounds like a fantastic book -- I want to buy it now just looking at the glimpses of the pages! The colors are gorgeous, and if the writing's just as good, I'm probably going to hunt it down ASAP. This sounds like a wonderful book - what a lovely idea! This looks incredible! I loved the video bec it added a little peek into the pages. Now I want a copy of my own so badly. 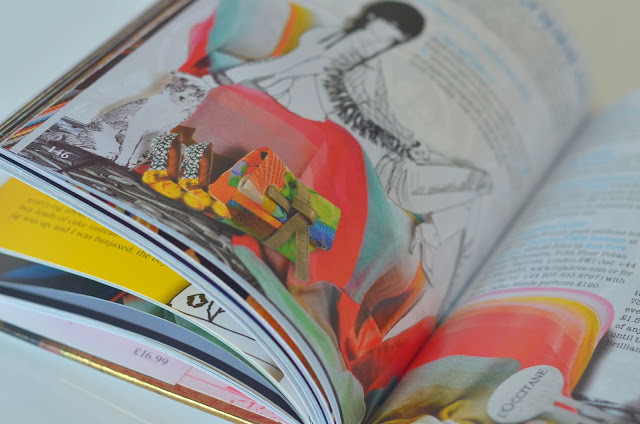 I follow you from Eclechic, and I´ve discovered an amazing blog!!! Congratulations!!! 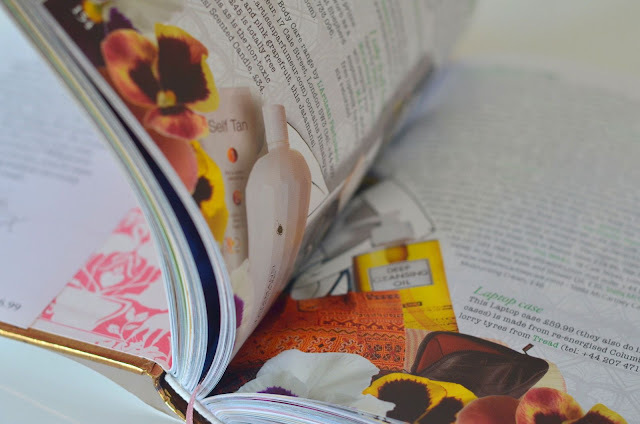 Wow, what a wonderful idea for a book! I loved the video and the fact that everybody's idea of happiness consists of everyday small things, which is so true! oooh, sounds like a book i want to get my hands on.